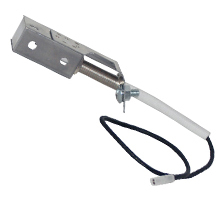 These parts fit the Brinkmann Model 810-6419-2 Pro Series Heavy-Duty gas grill. 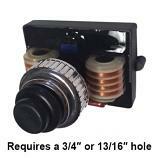 Also known as the Pro Series 6419. This is a 4-burner gas grill that includes a side burner. You can find the grill manual online or use our printing service by purchasing the "Manual" product above.